Edelmetalle direkt in Freiburg offers you the most common investment coins of platinum worldwide for purchase. 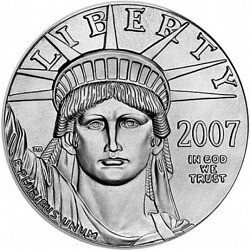 You receive from us platinum coins, such as the Canadian Platinum Maple Leaf, the Australian Platinum Koala, the Australian Platypus, the Platinum American Eagle. Are you looking for a specific sort that is currently not listed? Call us or send us an e-mail then. We stock many articles that are not listed in the shop. Otherwise, we will obtain the desired sort as quickly as possible on the market for you.